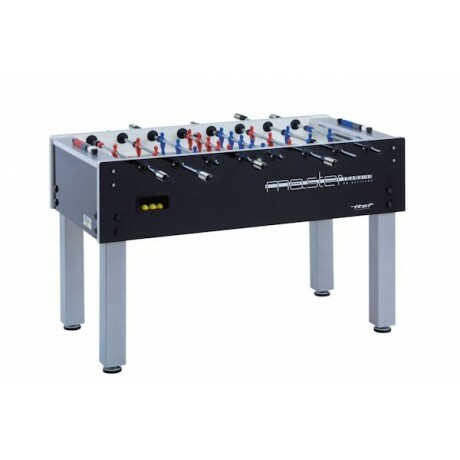 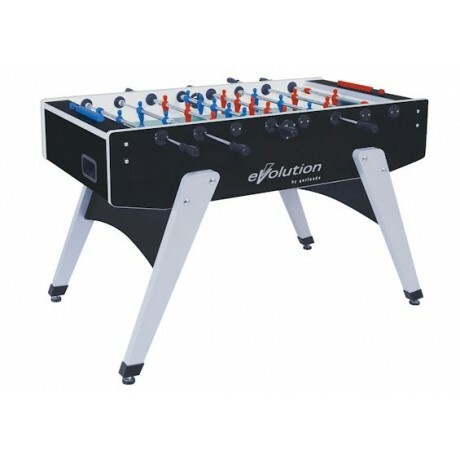 Fully imported from Italy, this professional soccer table is manufactured with maintenance free, high quality components. 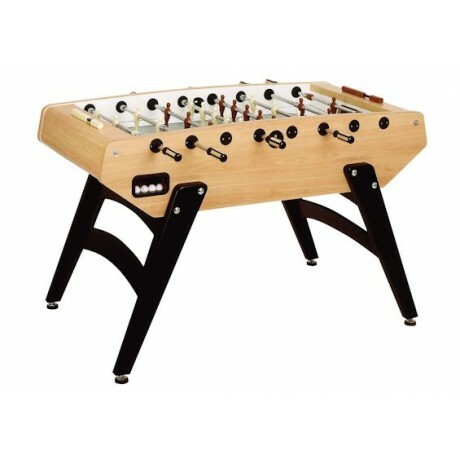 The arched, fretwork legs give the table a soaring impression as well as ensuring stability on the ground. 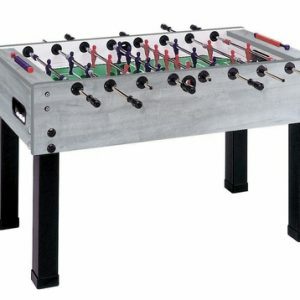 This stylish table is also super strong and stable.Telescopic bars are standard.